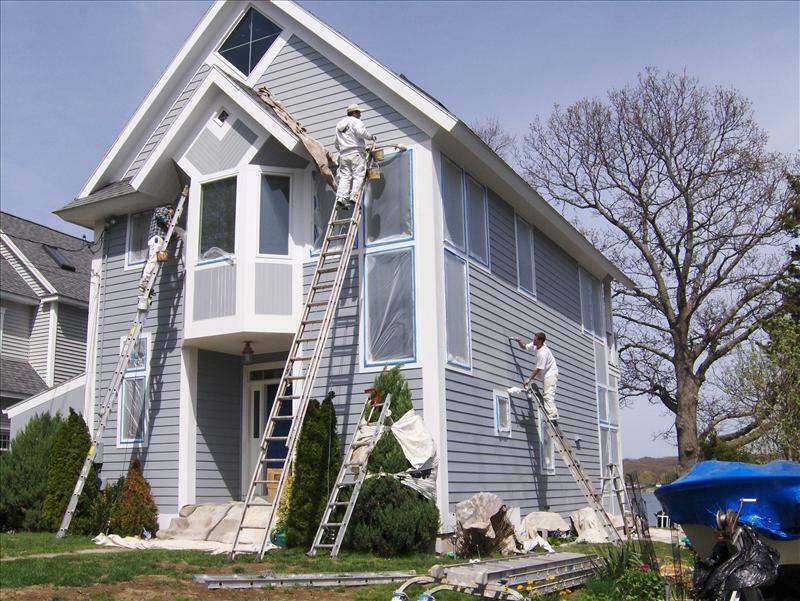 The paint job on your home is the first thing passersby are going to notice and, honestly, the paint job will make or break the perception of your home. 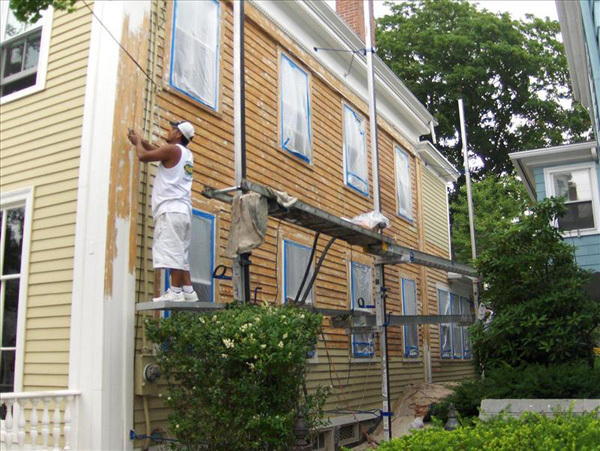 If the paint is peeling, faded, flaking off or spotty, people aren’t going to look twice and your curb appeal will suffer. 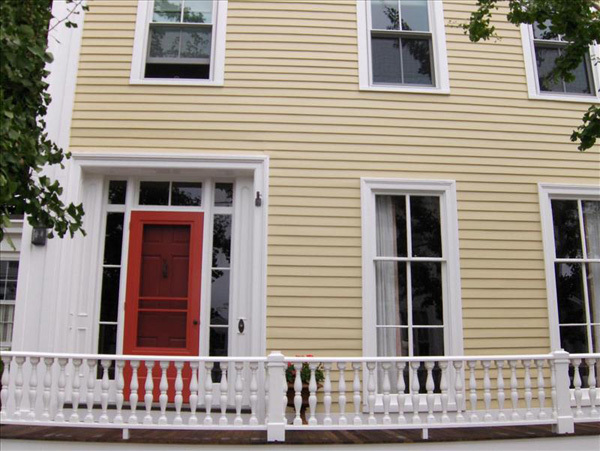 If your home has a pristine paint job, however, it’s going to give people something to talk about! 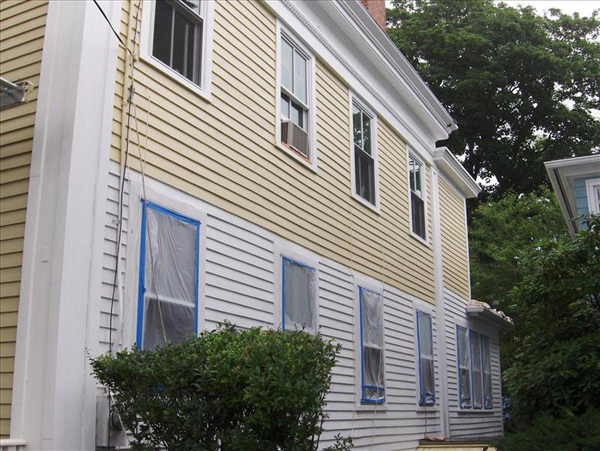 Exterior painting in isn’t as easy as slapping on a coat of paint and letting it dry: it takes a comprehensive approach that reaches all the way down to the substrate of your home’s façade. 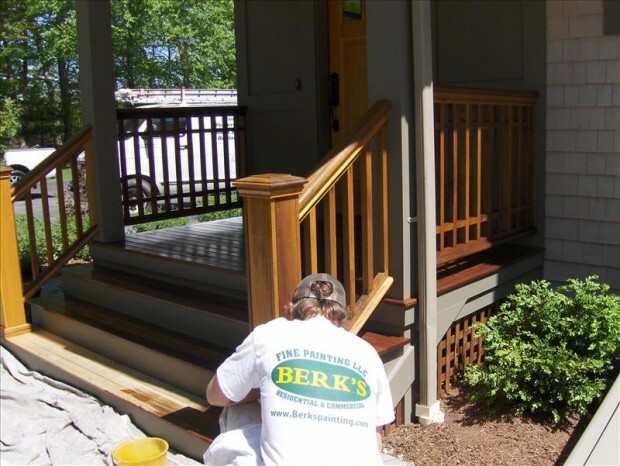 Starting from the beginning and building on quality is what has made Berk’s Fine Painting LLC so successful when it comes to beautiful exterior paint jobs! 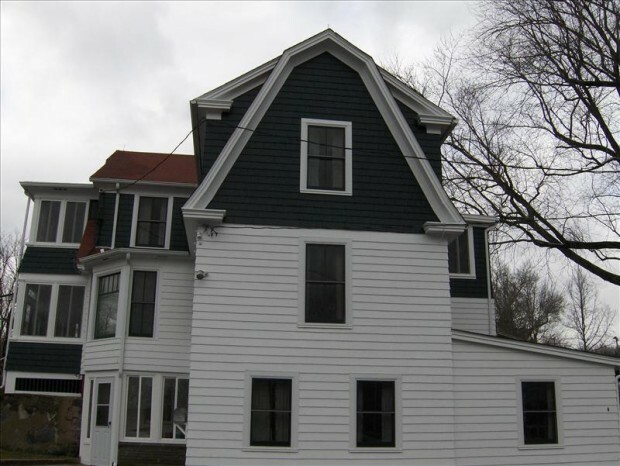 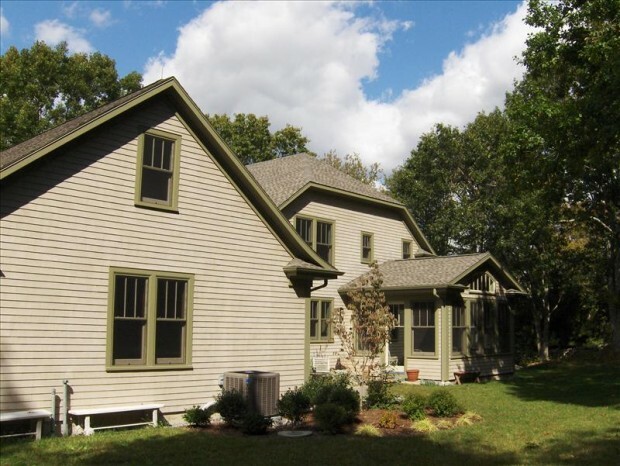 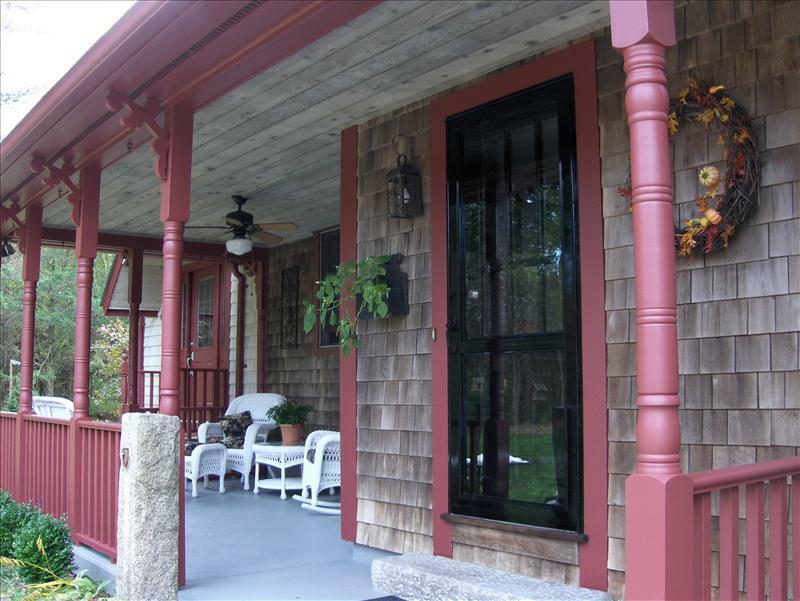 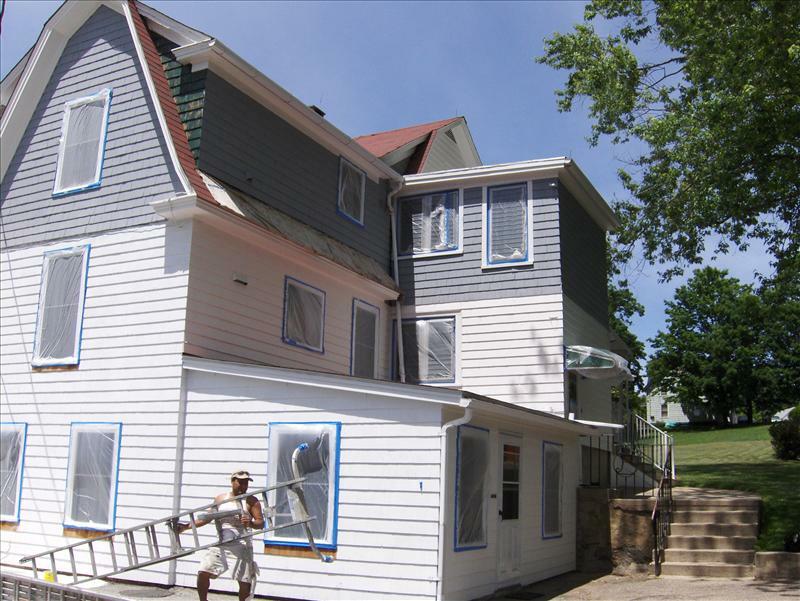 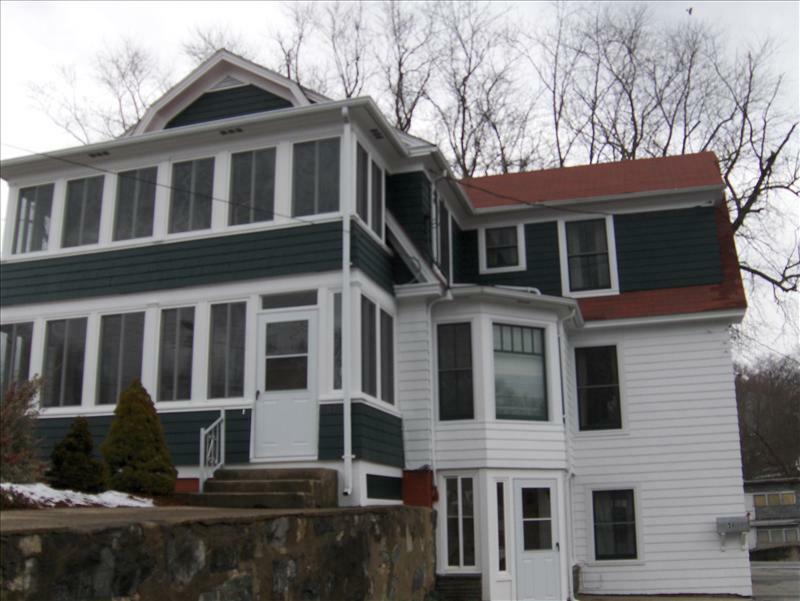 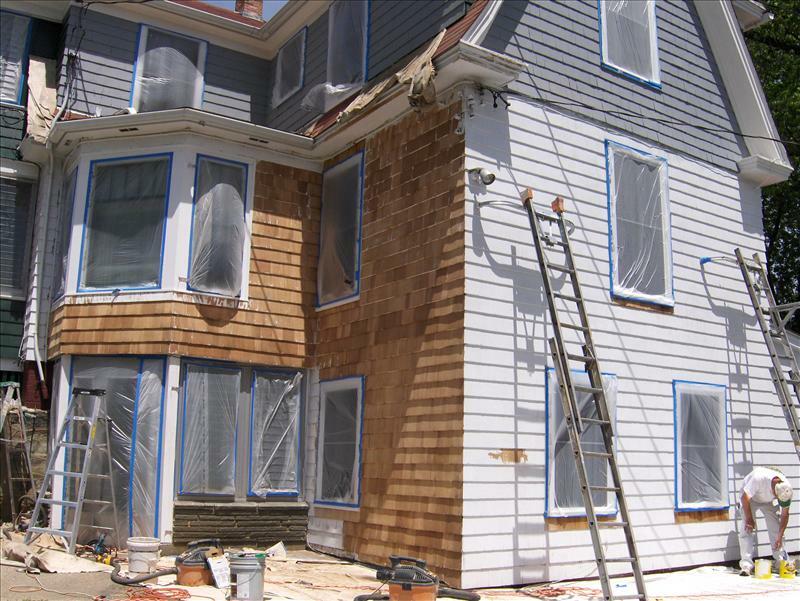 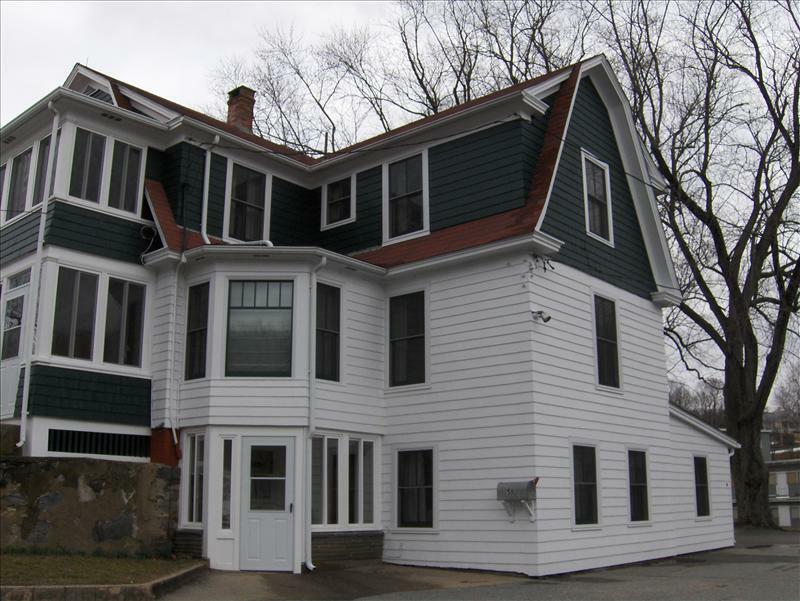 We take a thorough, restorative approach to home painting and provide results that are unmatched by any other painting companies in New London County, CT. 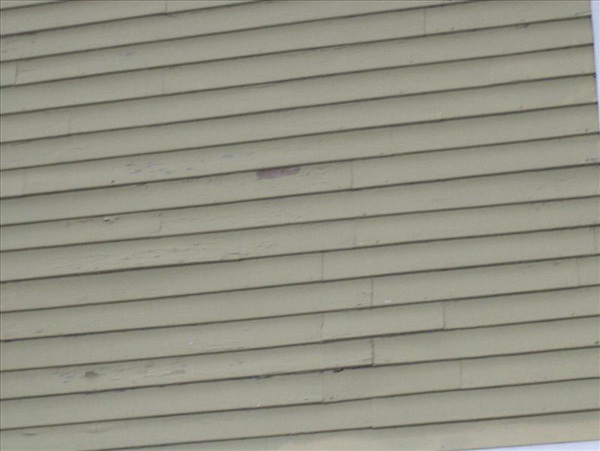 Whether your home is showing major failure from its current paint system or needs a partial restoration to fix problem areas of the façade, trust Berk’s Fine Painting for exterior painting in New London County, CT. We’ll strip, sand, prime and paint your home back to an unparalleled level of beauty, to give it the look it deserves. 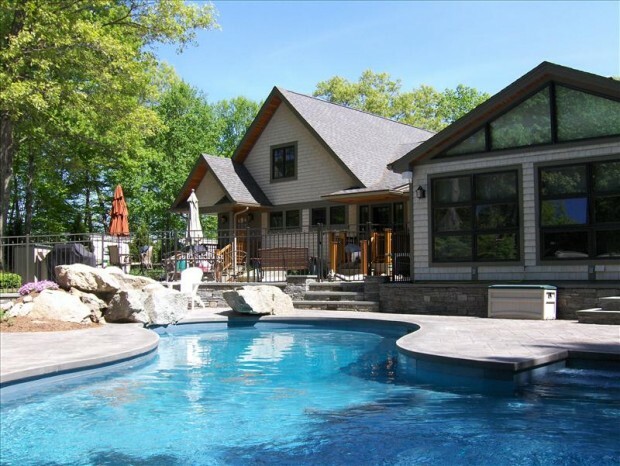 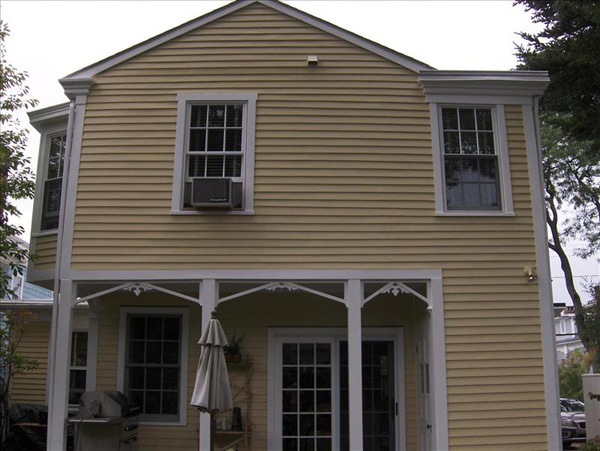 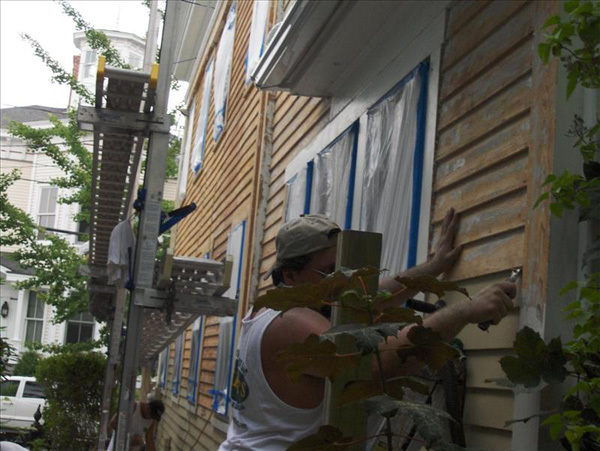 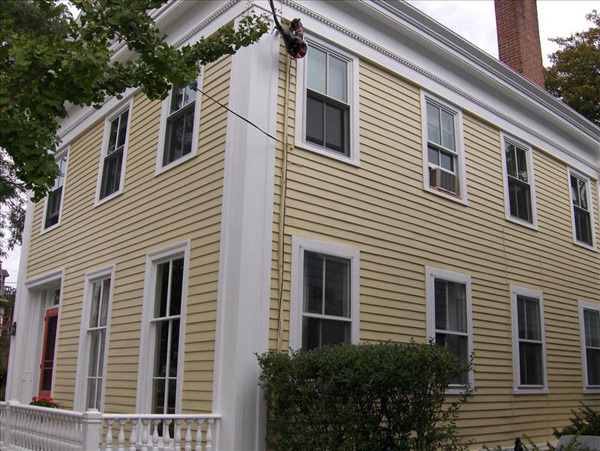 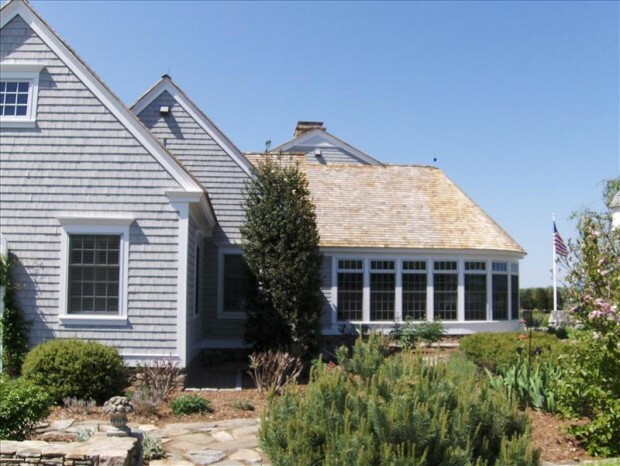 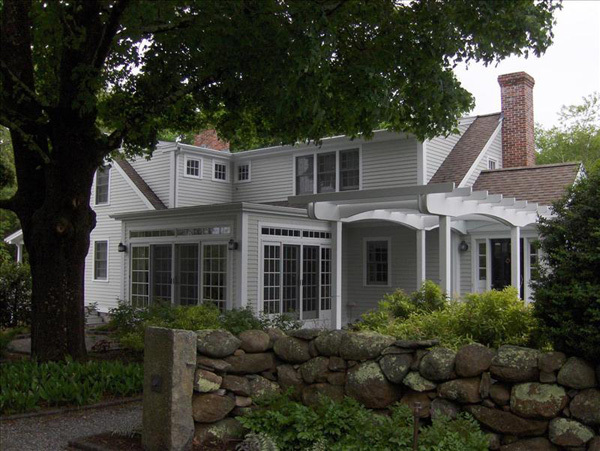 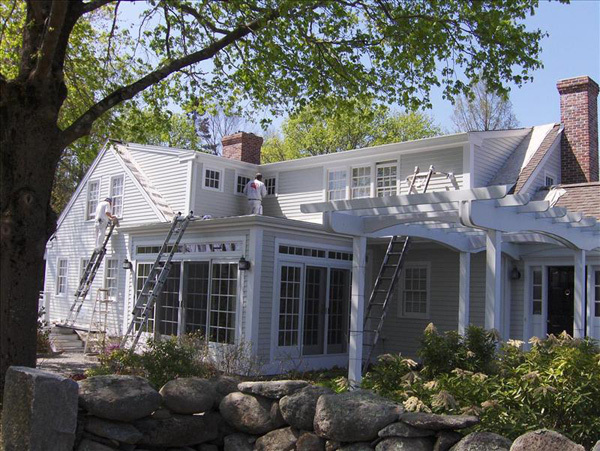 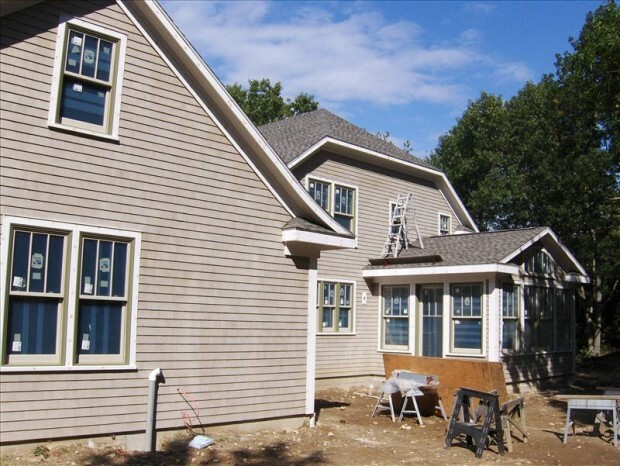 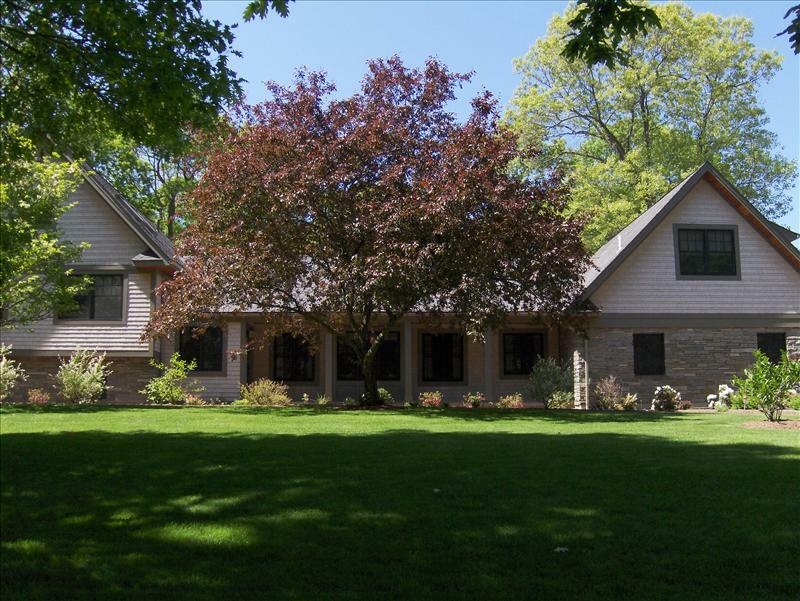 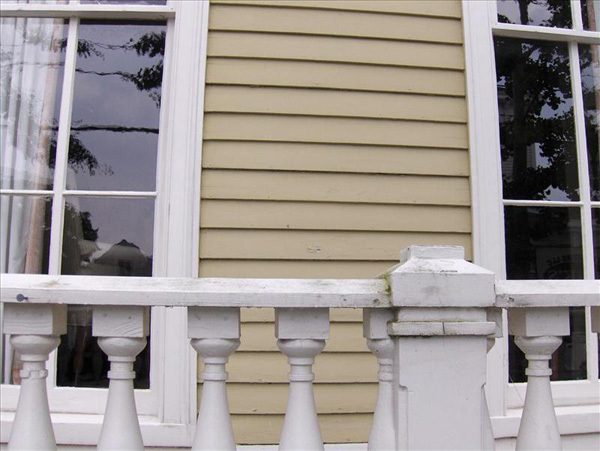 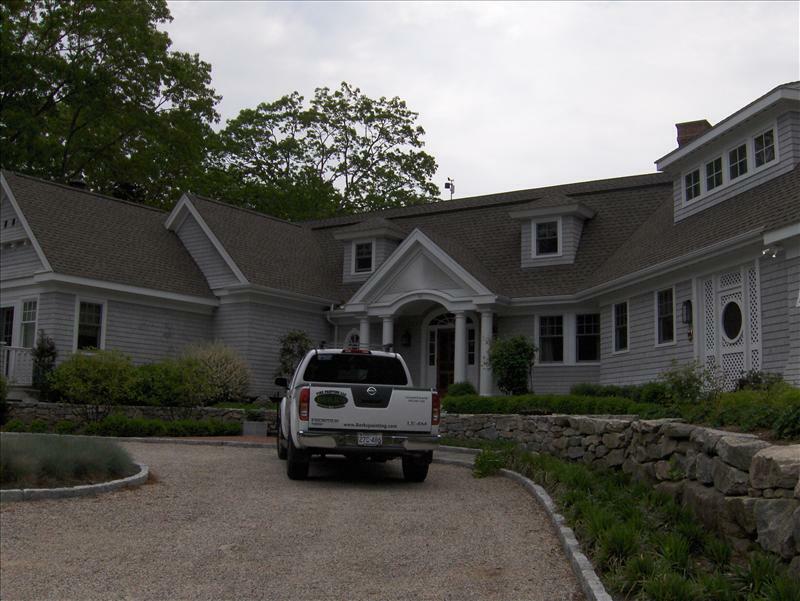 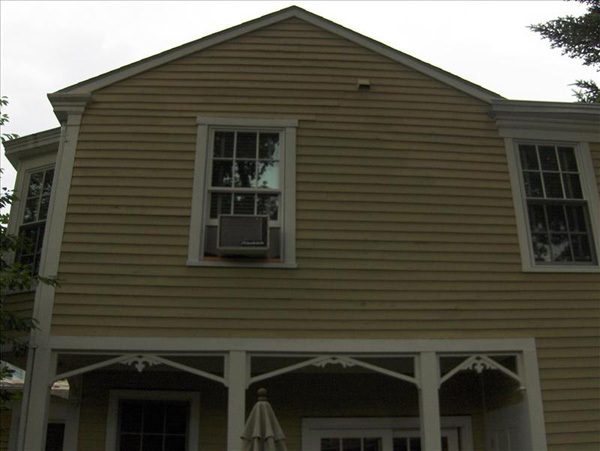 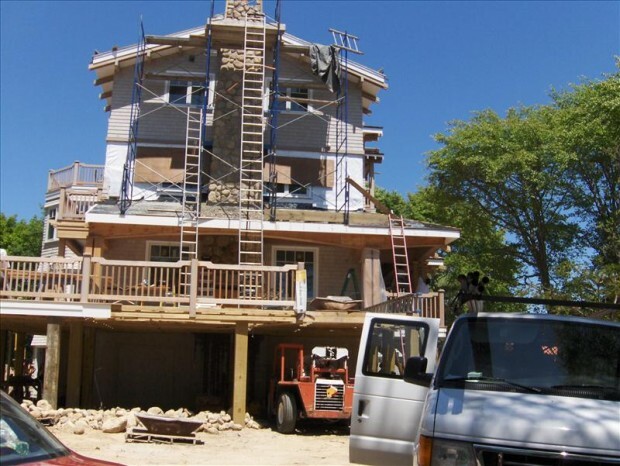 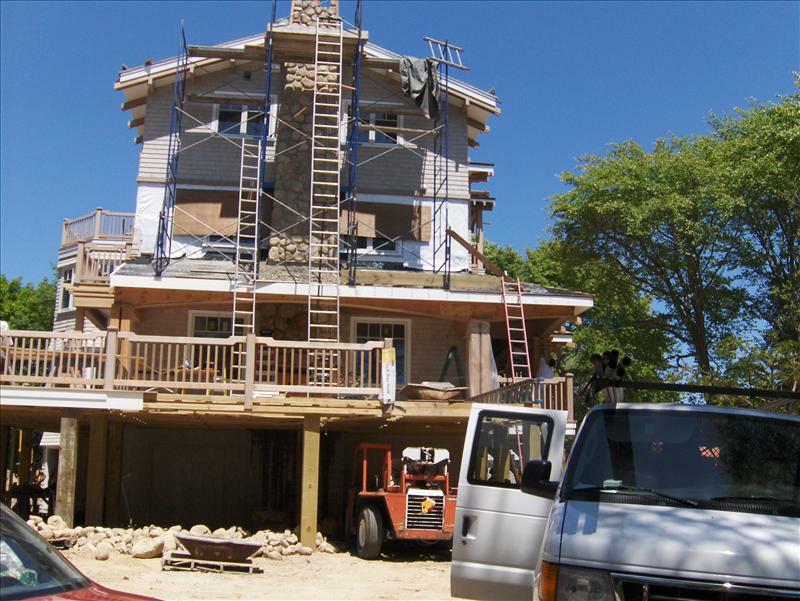 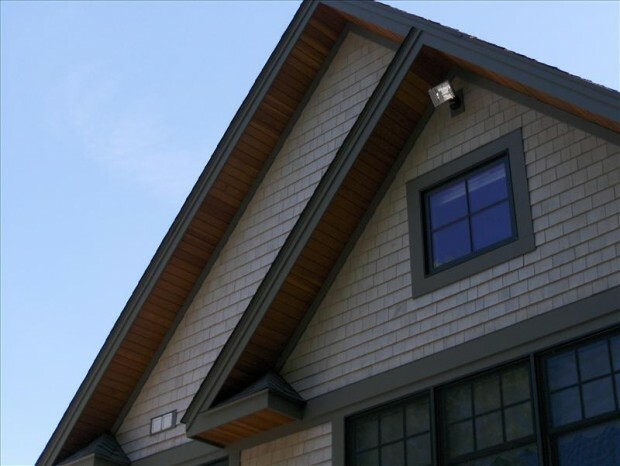 For more information about exterior painting or to have your home’s paint system inspected by an exceptional painting contractor in New London County, CT, contact us today!